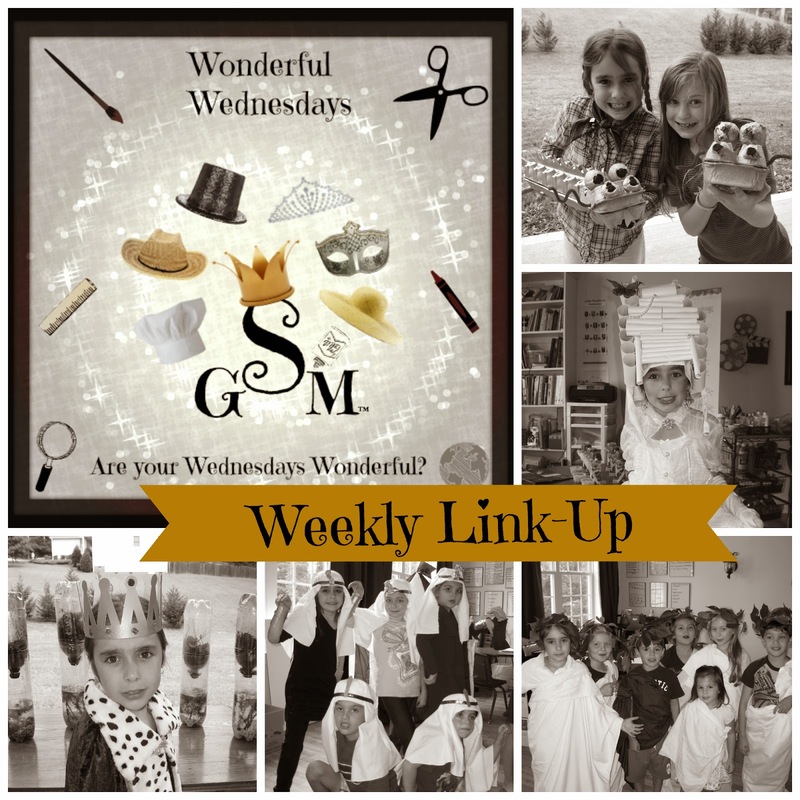 Welcome to Week #10 of the Wonderful Wednesday's Link-Up! This Link-Up is for anyone who would like to share how they are creatively teaching their children the various subjects, including fine arts, at home. All curriculum users are welcome! Anne pulls it out again, as interested readers went to see her Roll the Die game for Essentials. I think I want to be in Anne's Essential's class! 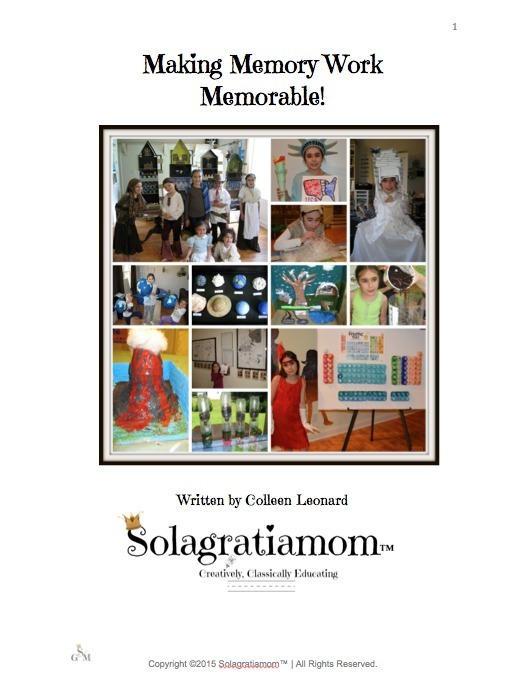 Check it out at 101 Days of Homeschooling! Draw Write Now: The US from No Doubt Learning talks about her discovery of this series of books that corresponds nicely with Classical Conversations® curriculum guide for Cycle 3 coming next year. We have used these books at my home for the past couple years and they have books that correspond to all the years of CC memory work. Worth checking them out! This week's friend of CC share is Blair the Magnificent - doing her Presentation at her local CC Community! Check it out!